As a native New Yorker, mindfulness is not something that comes easy to me. It takes a certain person; a certain energy; a certain connection to help me release from my overactive, analytical mind and instead turn inwards and engage with my heart. If you are reading this section of my website, this is probably something that resonates with you. I met Pam Gold in 2013; I was teaching a fitness class at Uplift Studios, and she was rocking every move I gave to the group in a challenging total body strength class with cardio intervals. We spoke afterwards for close to an hour; her children were at the school I went to in New York City (now where Sophia goes) and I quickly learned that there is very little Pam has not done. 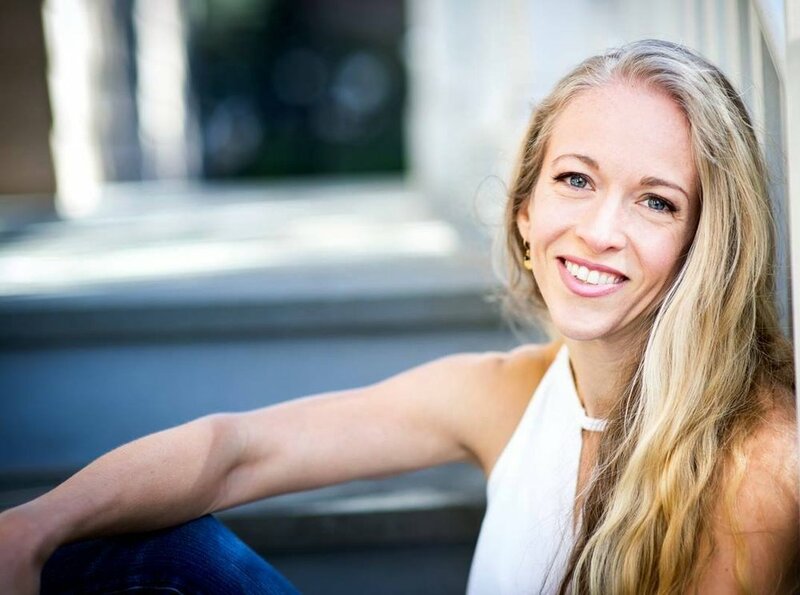 Spending two years as a micro biology/bio chem major at Yale turned Political Science major, she has worked in the corporate world, as a personal trainer, has a certification in yoga, has worked with nutritional companies, and is an author. Pam's passion, though, is her spiritual strength work. When her book Find More Strength: 5 Pillars to Unlock Unlimited Power and Happiness was published in April 2017, I brought her workshop to The Fit Co because I found that she spoke our language. As a mom of two with such an incredible, diverse background, when she spoke about the importance of "Gratitude" and "Courage" as two of the pillars, her examples and practicality resonated with me. Through Pam, I wasn't only going to receive an empathetic ear; I would see results. Since, as a fitness professional, I am in the business of results, I am bringing Pam Gold to you. Be honest: how many times have you gotten frustrated at your child/children? How many times have you wanted to (and have) screamed at them? How many times have you threatened them? How many times have you wavered back and forth on consequences? What if instead- you had a consistent method, one that you knew you could always implement? What if it came from a place of strength, no judgement, and empathy for your child? And, even better, what if it came from the heart? Pam's no nonsense, heart centered , practical approach to parenting cuts through the confusion and stress of the day to day messiness and gives us the tools to be the parent we want to be; calmly showing up for our kids with love and consistency, combining the warmth and high standards, making sure our kids are as emotionally and mentally healthy as possible... kind, resourceful, resilient and brave. Peace Power Parenting is a four week online course combined with six weeks of group coaching. I am currently enrolled and can honestly say it is transformative. I'm looking forward to sharing more details once I have completed in its entirety. I am thrilled that Pam Gold has created a limited time offer to hold FREE 30 minute consultations for my community exclusively. If you have any questions about Peace Power Parenting or are interested in working with Pam to take your life to the next level, I would highly recommend taking advantage of this special offer. To book your session please send an email to laura@laurakovall.com with the subject, Work With Pam Gold.